The misuse of defamation law to silence journalists remains a problem in Malta, even as the Maltese government is currently discussing a new bill to repeal the country’s criminal libel law. In particular, several Maltese media houses have been the target of “SLAPPs” (strategic lawsuits against public participation) over the past year. SLAPPs are generally defined as lawsuits that aim to censor, intimidate and silence critical voices by burdening those voices with costly and lengthy legal proceedings until they give up their criticism. The primary aim of SLAPPs is not necessarily to even win the case, but to exhaust the media to surrender. One of the latest media outlets in Malta to be threatened with a perceived SLAPP is the new investigative media project The Shift. In December 2017, The Shift’s co-founders, Caroline Muscat and Jurgen Balzan, received a letter from Henley & Partners, a company that manages Malta’s cash-for-citizenship scheme. The company demanded that The Shift remove an article from its site that revealed the company’s purported involvement in a Grenada diplomatic passport scandal. In the letter, Henley & Partners threatened The Shift with legal action in the UK and the United States unless it took take down the article. The company denied all involvement in the Grenada case, accusing The Shift of publishing false claims. In addition, the firm instructed The Shift not to make the letter public. The Shift published the letter anyway, together with its response to it. Muscat told the International Press Institute in an interview that the site’s article was based on information that was already presented in other news portals with document-based evidence, thus making the “false claims”-claim void. According to Muscat, all of the SLAPP threats in Malta have come from two companies; Henley & Partners and Pilatus Bank, both of which have struck significant deals with Maltese government. “Both companies are at the centre of corruption allegations linked to the Malta government,” Muscat said. The Shift has stood out in Malta for taking a strong public stance against what it considers to be a SLAPP threat. For Muscat, the decision to defy Henley & Partner’s demands was an easy one. “If we are unable to hold our government accountable then there is no point in our existence, as should be the case for any other media outlet,” she explained. While The Shift’s stance has won applause, it is difficult to blame other media outlets for not pushing back against SLAPP threats, given the risk of financial ruin if the case actually goes to court, especially abroad. The newspaper Malta Today, for example, recounted in a recent article its decision to accede to demands made by Pilatus Bank last October under threat of a lawsuit in the United States. Specifically, the paper removed an article implying that Pilatus Bank was laundering money. “After seeking legal advice, the newspaper opted to withdraw the articles, not because they were wrong, but because it could not afford the astronomical costs of fighting a lawsuit in the United States,” Malta Today reporter Matthew Agius wrote in late December. Notably, Henley & Partners had also sent similar legal threats to journalist Daphne Caruana Galizia, who killed in a car bombing in October. 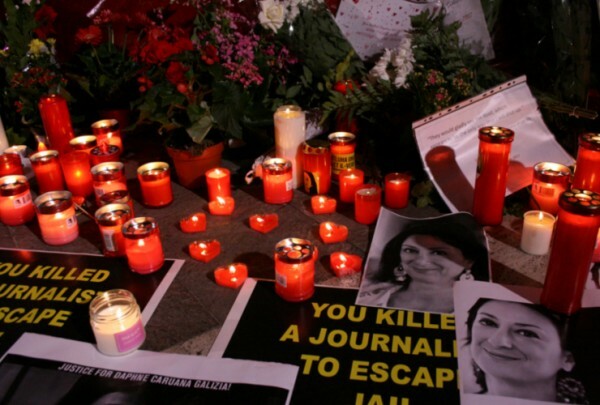 Only months earlier, IPI published an interview with Caruana Galizia in which she called the abuse of libel law in Malta a “serious threat to freedom of expression” due to the chilling effect it casts on journalists. As for The Shift, Muscat pointed out that although Henley & Partners has not been in contact with the site since the firm’s first letter, the threat of a lawsuit remained. For this reason, she said, The Shift is preparing for the future with an international legal defence team and a public plea for support. She added that even if The Shift had little chance to raise the “millions” needed for the fight, they are still willing to take the risk. In addition to SLAPPs, criminal libel has also been a problem for journalists in Malta. The Maltese government promised to repeal criminal libel in 2016 following calls by local and international groups, including IPI. That promise has yet to be fulfilled. Mario Schiavone, a member of the Council of the Institute of Maltese Journalists (IGM), told IPI that the Maltese parliament is currently discussing a new Libel and Defamation Act, which in its present form should eliminate criminal libel from the statute altogether. In slander cases, the proceedings would go through civil remedy instead of the police. 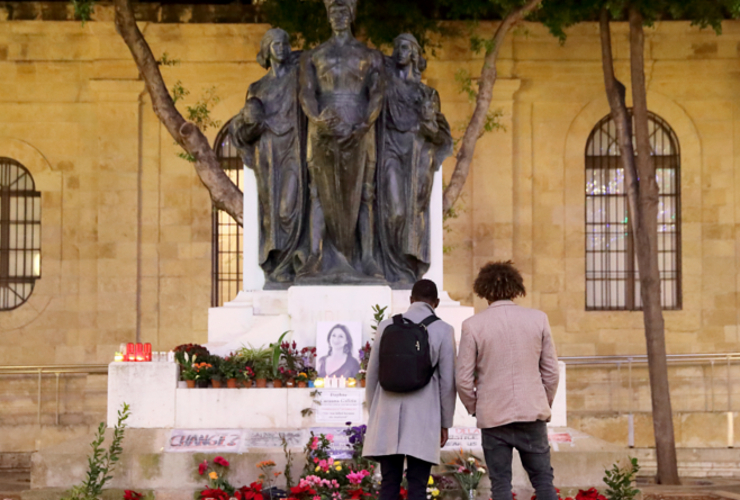 The new bill would also end the possibility of freezing a journalist’s assets for the duration of the case, as happened to Caruana Galizia upon a request by Economy Minister Chris Cardona as part of his libel suit against her. The current text is already the second version of the bill. Schiavone noted that the first version was widely criticised by all local media houses, civil society and opposition political parties. While the first version would also have repealed criminal libel, it would have allowed ongoing criminal cases to continue even after the new law had come into effect. It also foresaw increasing the cap on civil libel compensation from the current 11,640 euros to 20,000 euros. In response to the criticism, the government came back with a “much more acceptable” bill, which was welcomed by the opposition as well as IGM. The new bill provides that pending criminal cases will be dropped and that the civil libel compensation will be held at the current amount. In addition, the new bill would also introduce a single publication rule, which makes it impossible to file, for example, 10 libel suits in response to 10 separate articles that cover the same issue, which was one of the reasons for the numerous libel suits filed against Caruana Galizia. Passage of the bill is only a matter of time, according to Schiavone. Not everyone agrees about the helpfulness of the new law, however. Caroline Muscat told IPI that removing criminal libel wasn’t enough to protect journalists. The situation is indeed trickier when it comes to SLAPPs, Schiavone conceded. One reason is “libel tourism”, which refers to the act of bringing charges in a foreign jurisdiction whose legal system plaintiffs believe is likely to be friendlier to their cause, even if there is no clear connection to the facts of the case. The threats from Henley & Partners and Pilatus Bank offer an example of this practice in threatening would-be defendants in Malta with proceedings in the UK and the United States. The UK in particular has been known a prime libel-tourism destination. A recent libel reform was meant to change that, but plaintiffs still appear to be drawn there in the hope of success. One Maltese lawyer interviewed by The Shift proposed that, in order to prevent SLAPPs from casting the chilling effect that they do, foreign judgements related to defamation should be made unenforceable in Malta. 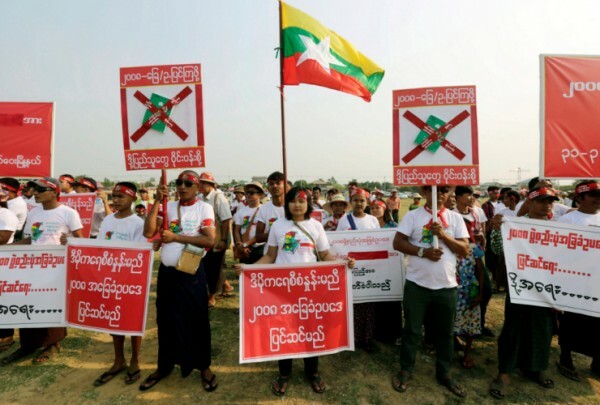 For its part, the IGM has urged both the government and the opposition to take up the issue. “The Institute [of Maltese Journalists] made representations with both government and the opposition which, although being sympathetic with our claims, both agree the situation is more complicated, as it is also a question of international law and one needs to delve deeply into this question,” Schiavone told IPI. Earlier this month, Malta’s shadow justice minister presented a Private Member’s Bill that would specifically tackle libel tourism. The bill would restrict jurisdiction over Maltese publications to Maltese courts only, even though the publication in question were hosted or had its server located in a foreign country. IPI in recent years has been a leading voice for the reform of both criminal and civil defamation laws in Europe. In particular, IPI has called for the abolition of all criminal defamation laws and replacing them, where necessary, with civil legislation that respects international standards on freedom of expression and that provide safeguards against disproportionate and abusive claims such as SLAPPs. In addition, IPI supports changes to ensure that jurisdiction in libel cases should be restricted to countries where the connection between the case, parties and the state is a genuine and relevant one, to avoid libel tourism. IPI’s monitoring work has shown clearly that defamation laws, including in Europe, continue to be misused to silencelegitimate journalistic coverage and criticism of powerful political and economic actors. A 2016 study conducted by IPI for the Organization for Security and Co-operation in Europe (OSCE) revealed the widespread existence and, in some cases, application of criminal libel laws in the OSCE region.